We are delighted that Dr Emer MacSweeney, CEO and Medical Director of Re:Cognition Health has been shortlisted as a finalist in the very prestigious LaingBuisson Awards 2018 for the Rising Star Category. These awards celebrate industry excellence at every level. Innovators and leaders across the sector come together to celebrate the achievements of the industry. The Rising Star category acknowledges the commitment and significant difference that individuals are making within their field. Dr MacSweeney is being recognised for her dedication and commitment to the health sector as well as the success she has achieved in the expansion of Re:Cognition Health, both in the UK and also the USA. 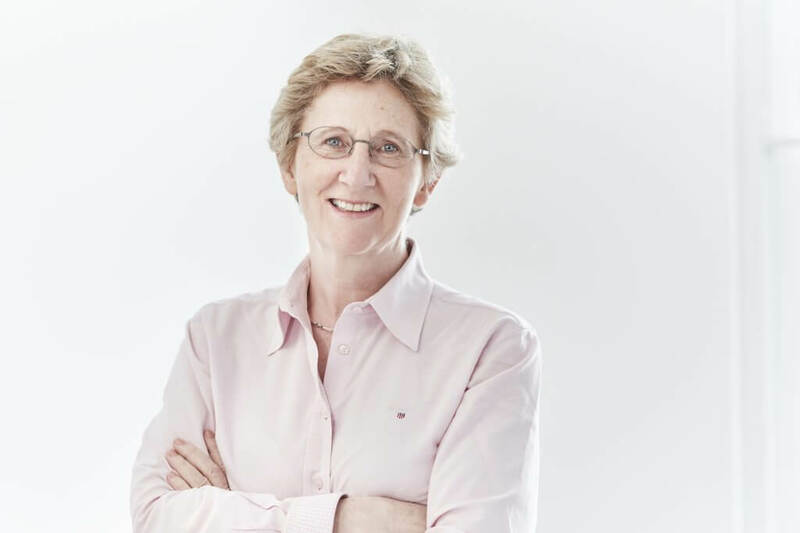 She is not only facilitating clinical trials in dementia and demonstrating a commitment to changing the future of Alzheimer’s disease, but is also developing new and much needed services to support other neurological conditions for people of all ages. This includes services for children & young people such as autism and ADHD, Medico-legal, Traumatic Brain Injury and mental health for people of all ages. As a passionate entrepreneur and dedicated doctor, Dr MacSweeney has visions to continue national and international expansion of the already very successful Re:Cognition Health portfolio. We are absolutely thrilled that Emer has been recognisied as a LaingBuisson Rising Star finalist and we are honoured to have her leading the Re:Cogniton Health team. We wish her the very best of luck at the awards.